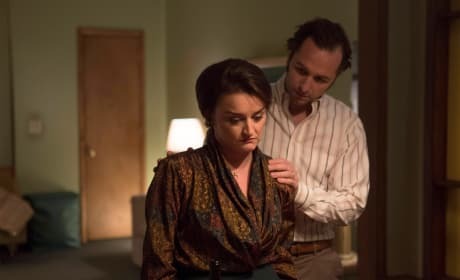 Philip and Elizabeth must beat the FBI to a package on the season finale of The Americans. "Persona Non Grata" is the 13th episode of the show's fourth season. 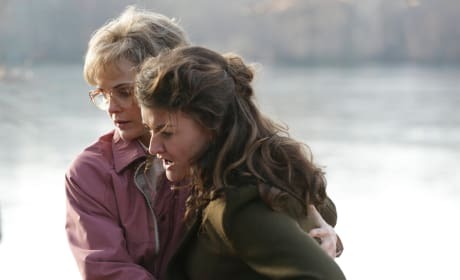 Paige sees her mother in a whole new light on The Americans. "A Roy Rogers in Franconia" is the 12th episode of the show's fourth season. 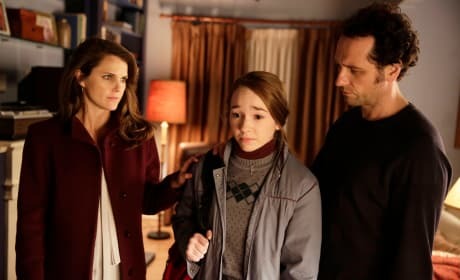 Something from Paige's past sparks chaos for her family from The Americans. "Munchkins" is the tenth episode of the show's fourth season. 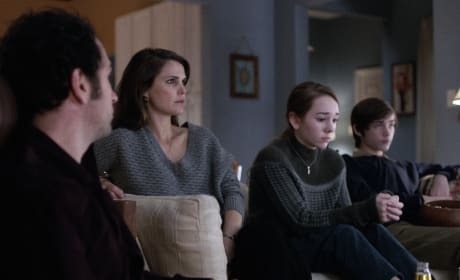 The TV event "The Day After" premieres as the family watches on The Americans. How about a little downtime? Young-Hee is even up for slipping into a theater. 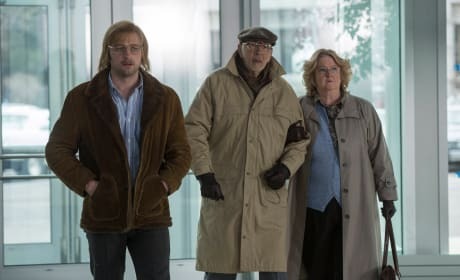 Martha comes to the realization that everything she knows is gone forever. 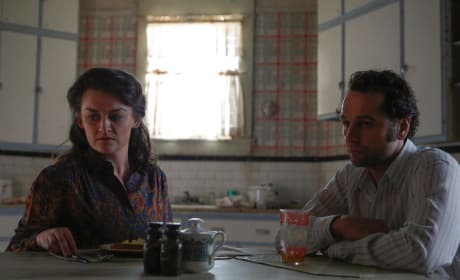 Making a tough decision takes its toll on Philip on The Americans. 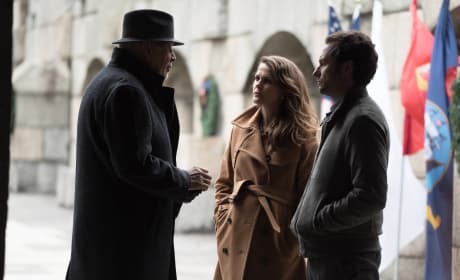 "Clark's Place" is the fifth episode of the show's fourth season. 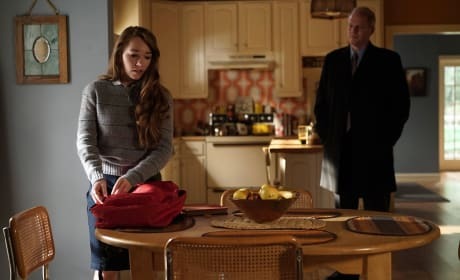 Stan Beeman checks in on Paige while she's getting ready for her day.